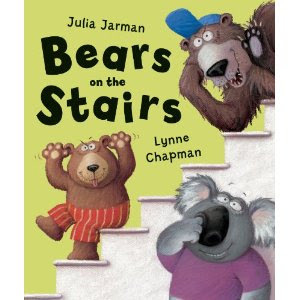 I first heard of illustrator Lynne Chapman via the Picture Book Junkies. My ears perked up immediately because she works in pastels. Once the kids began scribbling on enhancing my pictures and using the pigmented chalk to paint the floor, I packed up my supplies and began to write. It’s a heckuva lot easier to click SAVE than wash/rinse/put away wet paint from little fingers. Notice I didn’t say the writing itself was any easier. 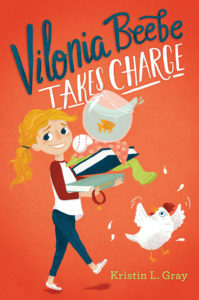 If you’re a picture book writer or illustrator, you’ll enjoy her video series. 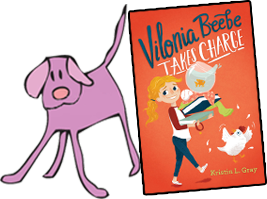 She talks about her process, starting with the commission. Her accent is fun, too. How to illustrate a book – Part 1 from Open College of the Arts on Vimeo. Oooo fun! I haven't watched it yet, but I look forward to seeing an illustrator's process. Thanks for sharing!